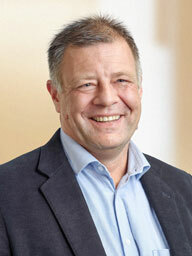 He was elected as Member of the Board in September 2013. Mr Petersen represents the vegetable, grain and oilseed industry. Mr Petersen is a senior executive with a distinguished 20+ year career in primary and export agriculture as well as the trade and investment related sectors. 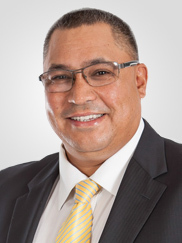 He is currently the Executive General Manager: Corporate Services at global fruit marketing and logistics player, the Capespan Group and serves on the boards of various Capespan subsidiaries companies. He is the past Chairperson of the Agricultural Produce Agents Council (Apac). 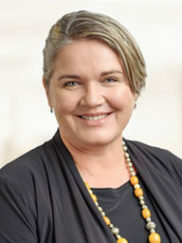 Past directorship’s includes the Western Cape Destination Marketing, Trade and Investment Promotion Agency (Wesgro), the Ceres Fruit Group (SA biggest producer and packer of apples and pears), Thandi Wines (South Africa's first Fairtrade BEE wine company) and serving as Chairperson of the IFC Thandi Land Reform Programme. 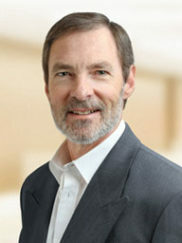 He was selected as a Member of the Board in September 2013. Dr Mashaba represents the pome and stone fruit industries. He is currently the Managing Director of Africa Excel Advisory Services (Pty) Ltd. AEAS is a consulting company advising South African fruit industry associations to broaden their international market access. He spent 8 years in China as an agriculture attaché at the South African Embassy in Beijing facilitating market access for South African agriculture products to the East Asian markets. He also serves as a Board Director for Hortgro, Fresh Produce Exporters Forum and Onderstepoort Biological Products SOC Ltd. He holds a Bachelor of Arts, Post-Graduate Diploma in Management, Master of Management and PhD Management. She was elected as Member of the Board in September 2013 representing the deciduous fruit industry. 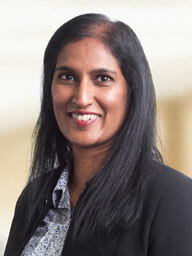 She is currently the General Manager of the SA Fruit and Vegetable Canners’ Association. She holds a National Diploma in Business Management. She was elected as Member of the Board in September 2013 representing the table grape industry. She is currently Chairperson of the Bergriver Table Grape Producer Association. She holds a B Comm (Hons), a Diploma in Tertiary Education and a B Cur. He was appointed as a Member of the PPECB Board in December 2016 and represents the citrus industry. Since 2004 he has managed a family citrus farm and is also the Chairman of the Entabeni Board of Directors. He is a member of the Citrus Marketing Forum and a member of the Citrus Growers Development Chamber. 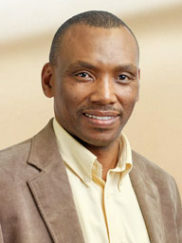 He holds a National Diploma in Electrical Engineering and completed the Agricultural Leadership Development Programme at the University of Pretoria. He joined the PPECB Board in December 2016 and represents the fishing industry. Following an exchange programme with the Ford Motor Company in Detroit, USA and an extensive career with Ford South Africa, he left the organisation in 1985 to start his own business. Since then he has had involvement in numerous businesses including the current three fishing entities Basani Marine, Visko Sea Products and ZWM Fishing. Basani Marine is a majority shareholder in Inxfreight which is involved in clearing and forwarding logistics mainly in fish products. It also serves as a ship’s agency. In addition, he is a shareholder and Director of Cape Pine Investment Holdings which owns MTO Forestry. He holds a B Admin Degree from the University of the North (Turfloop). He was elected as a Member of the Board in December 2016 and represents the subtropical fruit industry. He currently holds the position of Marketing Manager at ZZ2 and is a Director of the South African Avocado Growers Association also serving on their market development committee. He was previously the Financial Director of Katope. He holds a B.Com, B.Compt (Hons), CA (SA) and MBL. He was appointed as a Member of the Board in December 2016 and represents the pome and stone fruit industries. 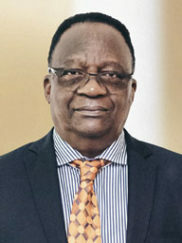 He has extensive experience in stakeholder management as well as executive management in various industries, including tertiary education, broadcasting, financial services and agriculture. 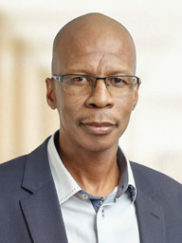 Before being appointed as the CEO of the Fresh Produce Exporters’ Forum in March 2012, he was the CEO of the South African Ostrich Business Chamber. He holds an MBA-degree as well as a BA Honours (Geography), Higher Education Diploma and a Diploma in Investment Management. She was elected as a Member of the Board in December 2016 and represents the citrus industry. 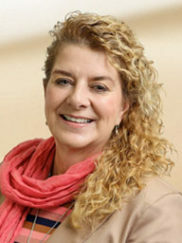 She is Managing Director of Hexrivier Sitrus and was the founding Chairperson of the Soft Citrus Focus Group. She holds a Bachelor of Arts (Hons) as well as a Bachelor Business and Administration (Hons) from the University of Stellenbosch. He was elected as Member of the Board in December 2016 as the Ministerial Representative. He currently holds the position of Deputy Director-General: Agricultural Production, Health and Food Safety at the Department of Agriculture, Forestry and Fisheries and has over 19 years’ experience in government biosecurity regulatory services. He holds a Masters Degree in Agriculture from the University of Pretoria and a Masters Degree in Business Leadership from the University of South Africa. 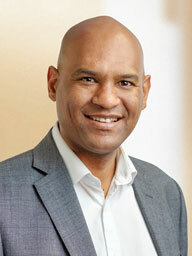 He began his career at the PPECB in 2005 when he was appointed as Regional Service Manager for the Western Cape. In 2010 he was appointed as Manager to the PPECB's Project Management office, focusing on introducing a Project Management framework to manage strategic projects for the PPECB as well as coordinating Organisational Performance. 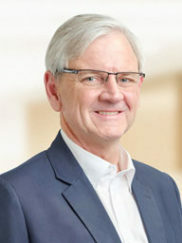 In 2013 he took up the role of General Manager: Corporate Affairs before being appointed as the Chief Executive Officer in 2015. 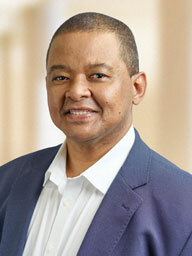 He holds a Master's Degree in Public Administration from the University of Stellenbosch. He joined PPECB in April 1997. He is also responsible for Internal Audit and serves on the Risk Committee of the PPECB. He joined the PPECB as Programme Manager: Citrus in September 2004 and was later appointed as General Manager: Statutory Operations Coastal. 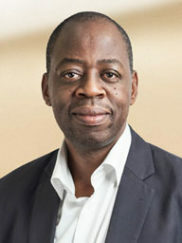 In April 2016 Cyril assumed the role of Chief Operations Officer. He was previously employed as Assistant Director: Perishable Products at the Department of Agriculture, Forestry and Fisheries (DAFF). Cyril holds a National Diploma in Food Technology from Cape Peninsula University of Technology. Yanesh joined the PPECB on 1 November 2015 when she was appointed as the Chief Information Officer. With over 20 years’ experience in the IT industry, Yanesh has built up a diverse set of technical and management skills while holding several senior positions across the financial services, retail, public and IT sectors. 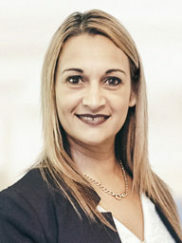 She graduated from the University of Witwatersrand with a BSc degree in Computer Science and Mathematics and also holds an MBA degree from Oxford Brookes University. She joined the PPECB in 2010 as an Organisational Development Manager and was promoted to General Manager: Human Resources in 2013. 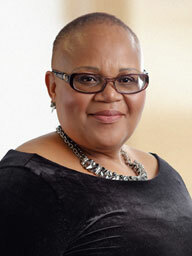 Pinki is a qualified social worker and holds an Honours Degree in Human Resources from the University of Johannesburg. Pinki has extensive work experience with welfare organisations and NGOs, as well as in the retail and financial sectors.